The population estimate is around 550,000. The population had declined 60% from 1978 to 2005. 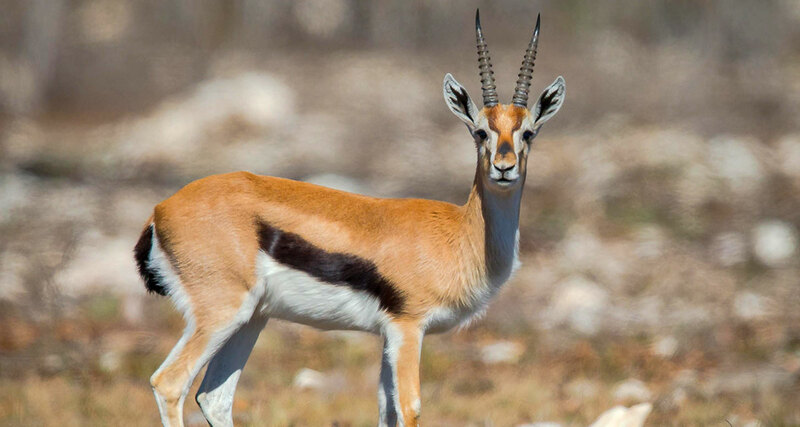 Threats to Thomson’s gazelles are tourist impacts, habitat modification, fire management, and road development. Surveys have reported steep declines (60-70%) over periods of about 20 years dating from the late 1970s in several places, including the main strongholds for the species: Serengeti, Masai Mara, and Ngorongoro.